Dan caught up with the actor and comedian Greg McHugh. Next in the studio was Dave Johns, the star of Ken Loach’s film, I Daniel Blake. 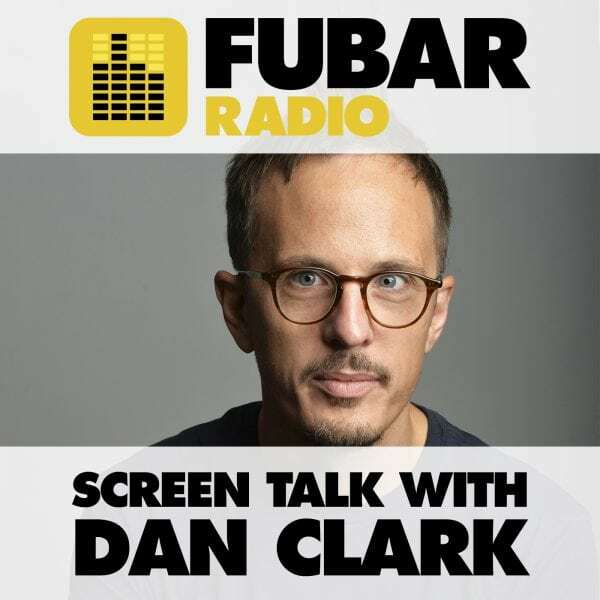 Dan then spoke with the comedy writer Sam Bain. Dan ventured out of the studio to catch up with comedian and actor Tom Davis. Lastly, Reece Shearsmith from League of Gentlemen was in the studio talking to Dan about his upcoming projects.